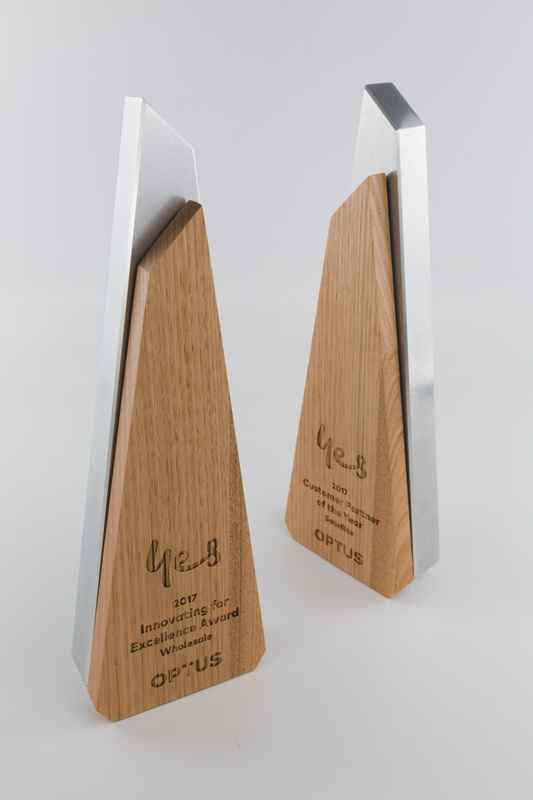 Design Awards is the Australian leader in producing high quality sustainable and recycled awards and trophies. 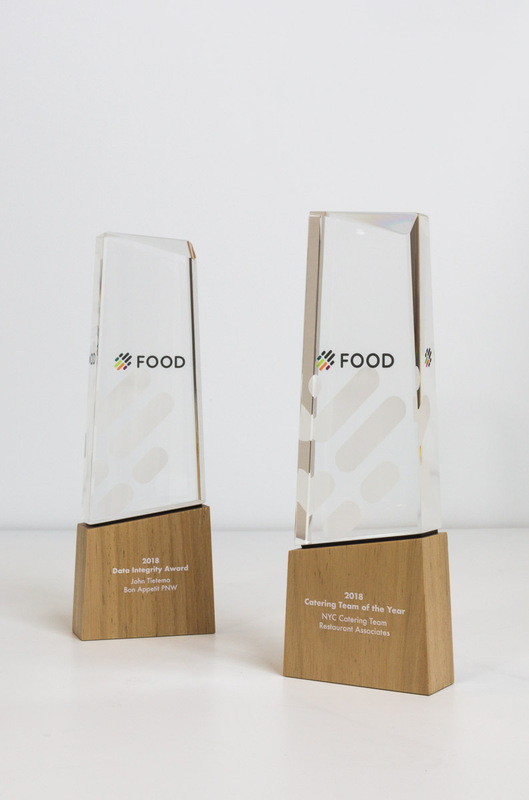 Using a recycled, salvaged or 100% green award is a great way to demonstrate how your business or club is committed to sustainable practices. Because we custom make everything ourselves using only trusted, top quality suppliers from within Australia you can be certain our manufacturing method is completely environmentally conscious. We only source FSC certified sustainable or salvaged timber and all aluminium and metal is pure and 100% recyclable. Below is a sample of what we have made in the past so ask us about the options available to you. 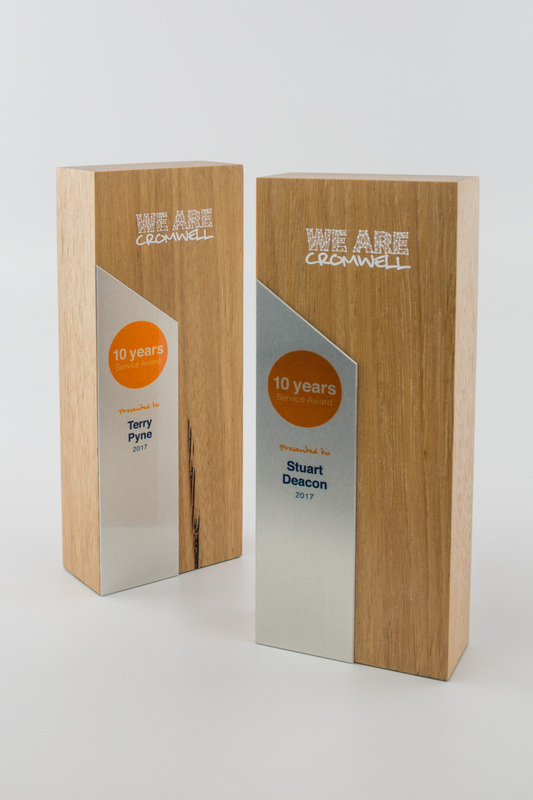 Design Awards craft high-quality bespoke trophy and awards. 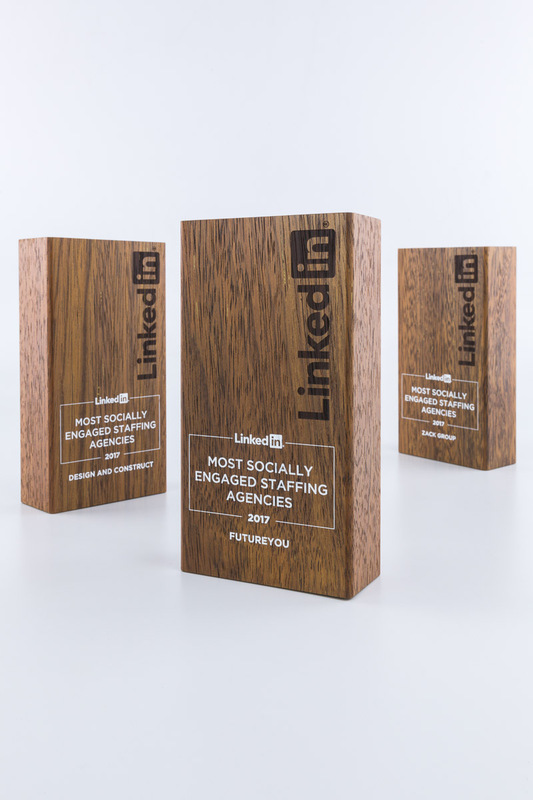 As everything we produce is designed and made by our expert artisans right here in Australia, you can be sure opting for a sustainable award means there is no compromise in quality, material or design. We use only the finest quality materials sourced from within Australia, with all our aluminium and metal products being 100% recyclable and our timber FSC certified sustainable. 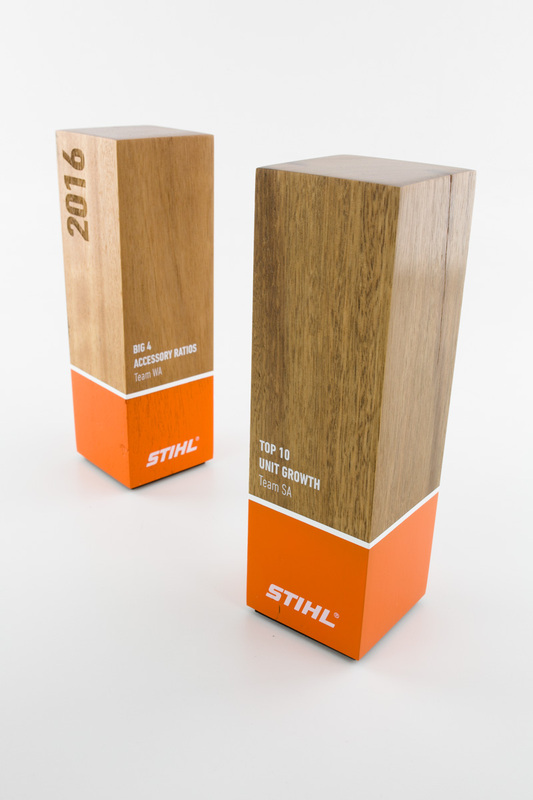 We preference salvaged timber and recycled metals to create completely environmentally-conscious awards. Find out more about our range of sustainable and recycled products by getting in touch with one of our team. Call our Sydney workshop by calling (02) 9439 7144 or contact our Melbourne workshop on (03) 9555 0171. You could also request a quote on our contact form.